Basic functionality of this library was origianlly based on the demo-code provided by ITead studio (for the ITDB02 modules) and NKC Electronics (for the RGB GLCD module/shield). 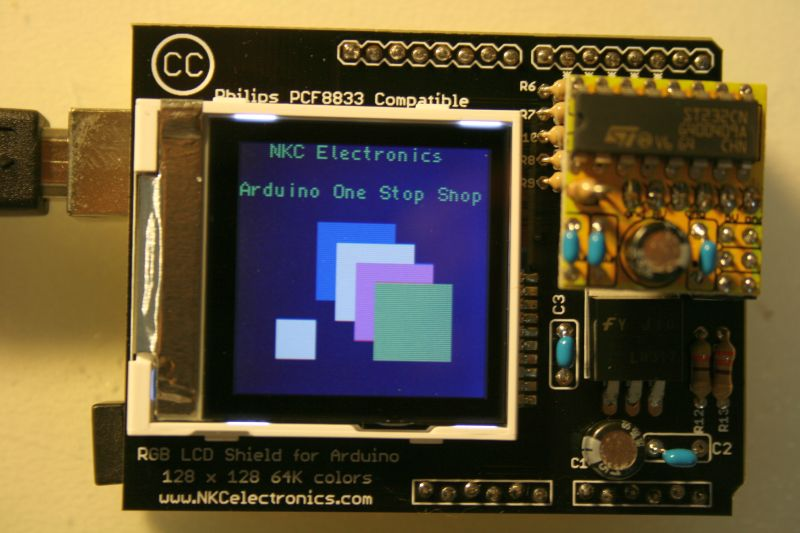 This library supports a number of 8bit, 16bit and serial graphic displays, and will work with both Arduino, chipKit boards and select TI LaunchPads. The library works great with the ITDB02 series of display modules from ITead Studio, and the TFT01 series of display modules from ElecFreaks. 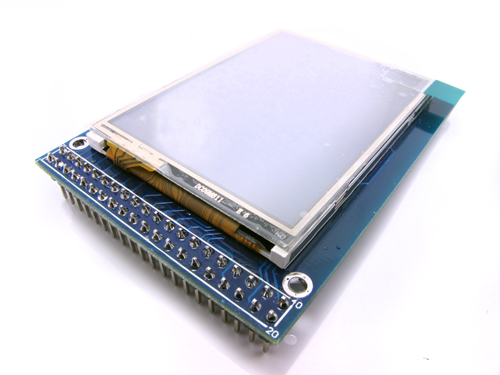 Due to the form factor of the development board the library has not been tested with any display shields. When running any sketches using this library the UART jumpers must be in the BoosterPack position. 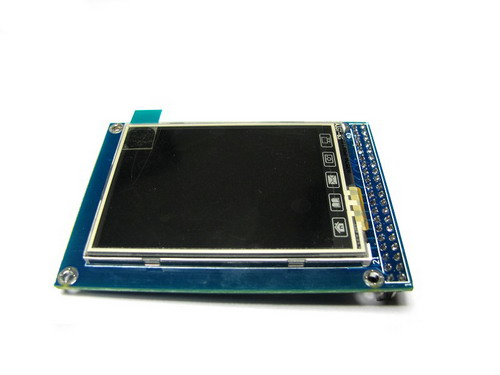 A list of the supported and tested display modules is included in the download.